The WineHQ Wine development release 1.9.13 is now available for Linux and Mac. The Wine development release 1.9.13 is now available. 22819 Some applications like Heroes of Might and Magic 2 display loopback. 25458 Saints Row 2 (Steam) crashes when entering game. 34046 GUIMiner crashes when trying to start mining. 39185 GetPath fails to return the path when using Metafile DC. The WineHQ Wine stable release 1.8.3 is now available for Linux and Mac. 10063 wineconsole run fail on korean locale. 39667 dinput: MotoGP 3 demo launcher crashes on leaving key configuration dialog. Many IT shops don't give a second thought to supporting Mac and Linux OSes because they're concerned with standardization. Windows is the go-to, but alternative OSes deserve some love. Windows 10 will likely become the most used desktop operating system at some point, but Apple's Mac OS X and Linux have their purposes and places in the enterprise, too. Many servers around the world run Linux, but on the desktop, the OS is used mainly by academics, researchers and developers. Amazon and Google use Linux to support many business processes, and U.S. Department of Defense employees use a Linux-based operating system on a CD or USB stick to log in to secure networks from untrusted PCs while they are away from the office. Macs have historically been preferred by graphic designers and digital artists, and today executives and frequent travelers join that list because Macs offer better security and seamless integration with Apple iOS devices. Pretty much everybody else uses Windows. Mac OS X accounts for less than 10% of the overall desktop market share, and Linux desktops fall into the "Other" category. They're grouped with Windows Vista, Windows NT, Windows 2000 and old versions of Mac OS X. It's hard to believe that systems as feature-rich and robust as the latest Ubuntu, Fedora and Mint distributions fall into the collective crumb bin of overall market share. 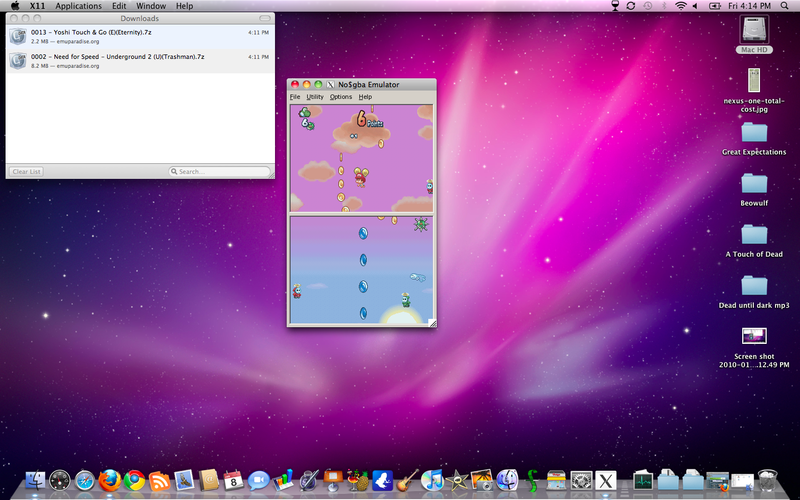 It might look like Mac OS X and Linux fill too narrow a niche for enterprise use, but they're simply underrated. They have been forced out of the mainstream as many IT shops look to standardize OSes and hardware to streamline support and maintenance. But Mac OS X and Linux are far less susceptible to malware than Windows. OS X in particular includes code-signing to prevent most types of malware. Because Windows is the dominant desktop OS, malware creators target it much more often than any other OS. Fortifying the Windows OS and cleaning up after an attack cost IT an enormous amount of money every year. 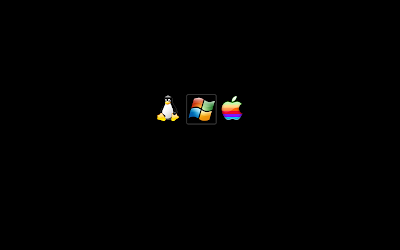 Mac OS X and Linux are much more stable and reliable than Windows, and Linux is hands down the most forgiving of older peripherals and legacy hardware. A modern Linux distribution runs reasonably well on a computer built for Windows XP. That same computer might not be able to run Windows 10, and drivers could be a major issue. Additionally, the productivity software packages available for Mac and Linux are comparable to Microsoft Office -- and in some cases compatible with it. Linux productivity suites are usually free. 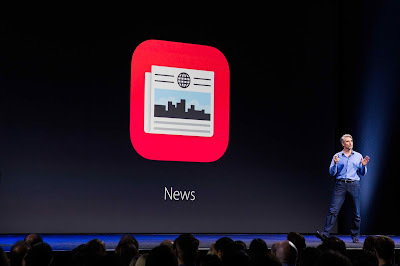 Windows and Macs have built-in features that provide simple file sharing across a network. Samba is a software application that allows Linux and Windows to share files and printers. It works fine on smaller networks, but is quickly outclassed or becomes impractical on large networks that run Active Directory. 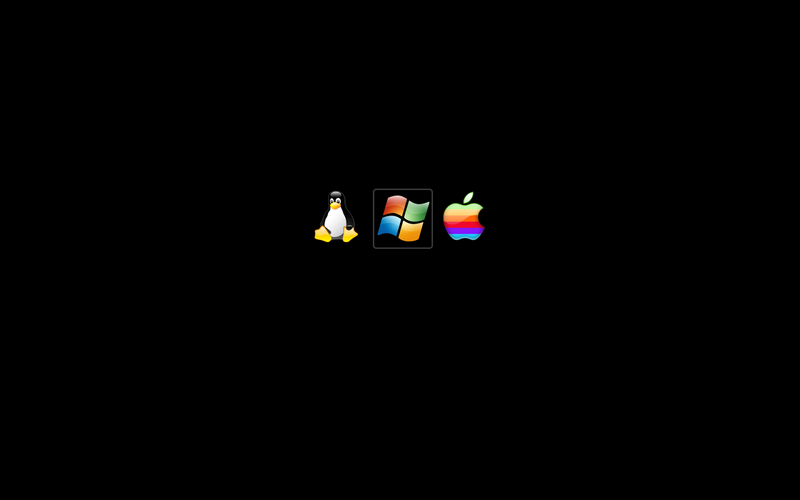 Recent releases of Mac OS X and Linux work with Microsoft System Center Configuration Manager (SCCM), which lets Mac and Linux PCs join Active Directory much like a Windows client. With the Clients for Additional Operating Systems module, IT administrators can use SCCM to discover, audit, enforce settings and push patches to Mac, Linux and Unix computers. Admins can also use management software such as the Casper Suite from JAMF Software for Mac integration, which is similar to SCCM. Active Directory bridging is available from a number of companies -- such as Centrify and BeyondTrust -- to manage Linux and Mac systems in a Windows environment. Another option to support Macs is to run OS X Server on the network. It doesn't include Active Directory components, as of this writing, but an admin can use the server's Profile Manager to set Mac policies based on Active Directory groups. The Mac clients served by OS X Server can communicate with Windows clients, share files, share printers and more. Regarding email and Microsoft Exchange, Mac OS X's Mail and Calendar can connect, but will run with fewer hiccups if IMAP and POP3 are enabled in Exchange. Several Linux email clients provide support for Exchange. Companies that want to run Windows applications on certain Mac or Linux systems can look to the free open source program Wine for help. It's a compatibility layer that can run Windows applications on other OSes. CodeWeaver CrossOver Linux is a similar option for Linux distributions. Admins can also install a virtual machine, such as Oracle VirtualBox or Parallels Desktop for Mac, and then run a Windows OS and associated applications with full network connectivity. Vineyard for Ubuntu and Linux has seen some development during the past few weeks and has received bug-fixes and new features! Some of the more advanced functionality – Vineyard now supports CodeWeavers CrossOver – New support has been added for Wine-Staging ! “Run in a terminal” option when launching Windows executables (with vineyard-launcher). Safer detection of installed Wine versions. Support for user installed Wine versions in $HOME/.local/share/wineversions. Better support for launching programs from desktop shortcuts. Updated the Windows version information to match the latest Wine releases. 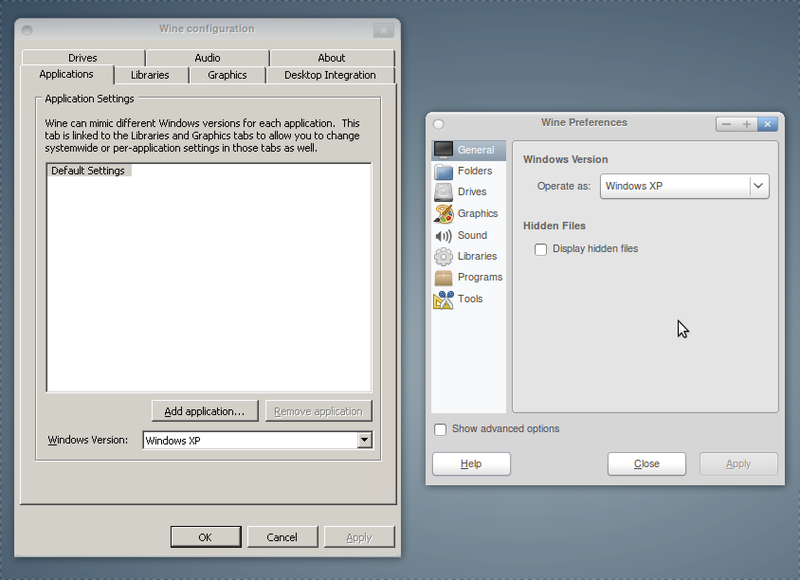 Added support for 64bit Windows XP configuration. I’ve overhauled the packaging of Vineyard, and we now have builds back up for all LTS (long term support) Ubuntu releases going back to 12.04 (Precise) as well as for 15.10 (Wily) and 16.04 (Xenial). 16.04 deprecated the python-support package in favor of dh-python (in line with Debian), so Vineyard can now be built using both. The name of the vineyard-testing PPA has also been changed to “PPA for Vineyard” as it really is the current stable PPA; the link is the same, so there’s no need to change your APT configuration. Mariner Software has a huge 50% off summer sale going on until June 17th 11:59PM CST, this is your chance save 50% off their great word editing, blogging, journal and recipe software. 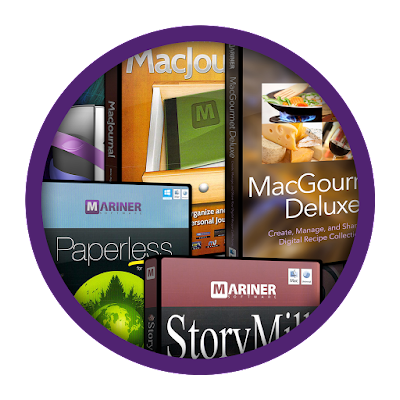 This is your chance to save 50% off MacJournal, MacGourmet, Montage, Persona, Paperless, StoryMill, Contour, Narrator, Mariner Write and other products. Some testimonials about Mariner Software from leading tech magazines and customers. "Really like this app a lot and always looking forward the next revision with its new features. I have been happily using MacJournal since the beginning. Sometimes I even get up to using it half of the days which is a lot for me." "This is a thank you for a superb product. I am writing more than I have done for quite some time. It is journal writing and getting my thoughts down in words. I love that I can specify different types of journals and make sub journals. It is so easy and everything is in one place. This is so wonderful and everything is dated. I really appreciate the convenience and ease of using MacJournal. Later I may take a look at your stuff for writers. Thanks again." Even after this sale is over you can use any of these 4 coupons in the Mariners online store and save between 5% and 25% off the retail price of new purchases or one of the 5 pack bundles. This is a updated post to the original post located here, the link in the original doesn't point to the latest 64 bit WineHQ Wine and Wine-Staging binary builds for Apple OS X this article updates the download links to the latest builds. You can find the latest test packages at https://repos.wine-staging.com/macosx/i686/ I didn't use the WineHQ url because those packages are really in a very early stage, so I would like to have some more testers first before we push it to the users. The pkg installer will now provide you with an option to enable 64 bit support. The files of the 32-bit and 64-bit build are merged during the installation depending on your choice. Please test both options to ensure that a pure 32-bit build also still works as expected. The wine devel package is a pure Wine build without any additional patches applied, while the staging package contains a small hack to work around at least some of the GS segment issues (it fixed 64 bit VLC and TS3 for me). If you stumble upon any differences between both packages (besides the staged bugs), feel free to tell them to me. This way I can find out how much the hack breaks ;-). Anyway, I am looking forward to your feedback. Back on November 12th 2015 I posted about Microsoft Office 2013 running on Linux with CodeWeavers upcoming CrossOver 15 release. Unfortunately, I got a little ahead of myself and thought Office 2013 would be supported by now. But due to the complexity of supporting such a large piece of software like a office suite it's taken a little longer then what I expected. 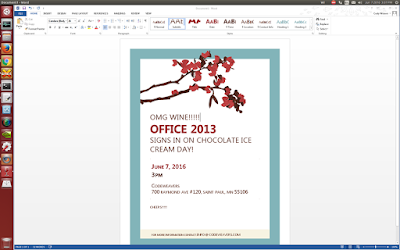 Here is a quick overview of Microsoft Office 2013 status on Linux once again. So, What has changed sense November 2015? 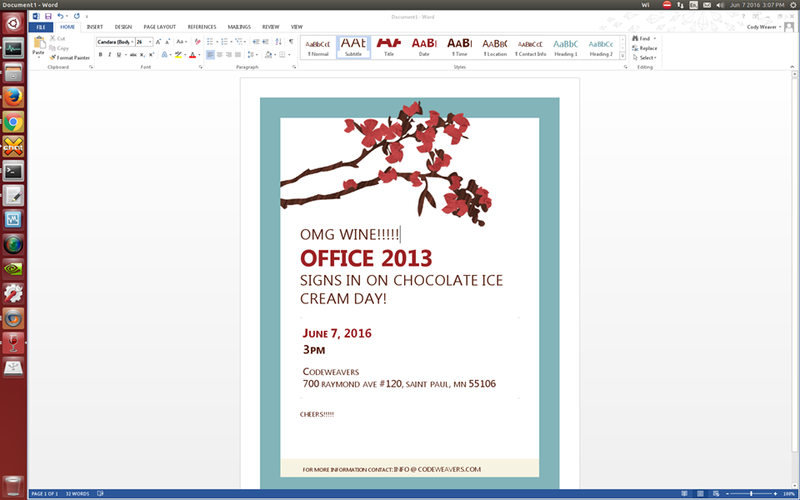 Office 2013 can now log into MSN and download templates just like on Windows. DirectWrite has also seen many improvements over the past six months. It looks like most of the UI bugs have been fixed now. The installation and overall stability will have improved and I would hazard to say the registration has improved. Carom Wills the Quality Assurance representative at CodeWeavers posted a few days back a screen-shot of Word 2013 logged into MSN, just look at the top right corner and you will see Cody Weaver as the user. ( WEAVEME ) you will receive a instant 25% discount and help support future development. 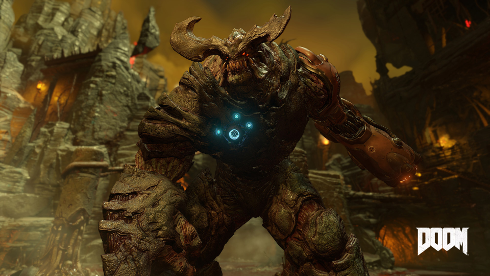 I know you want to play some Direct X 10 and 11 games on your Linux or Mac computer. The WineHQ Wine development release 1.9.12 is now available for Linux and Mac. 23954 Threads not allocated to multiple processors. 40662 CAPS key Not Working !! The WineHQ Wine development release 1.9.11 is now available Linux and Mac OSX. Better support for long URLs in WinInet. Some cosmetic improvements in desktop mode. 25396 Safrosoft RoX freezes at start. 40659 Window with CS_OWNDC style cause DC leak when GetDC/ReleaseDC is used. Empower your employees worldwide to securely collaborate and deliver amazing products that win in the marketplace with Google Apps for Work. You can find more information about Google for Work here and the full list of applications and services available today. See what the future of business looks like now.